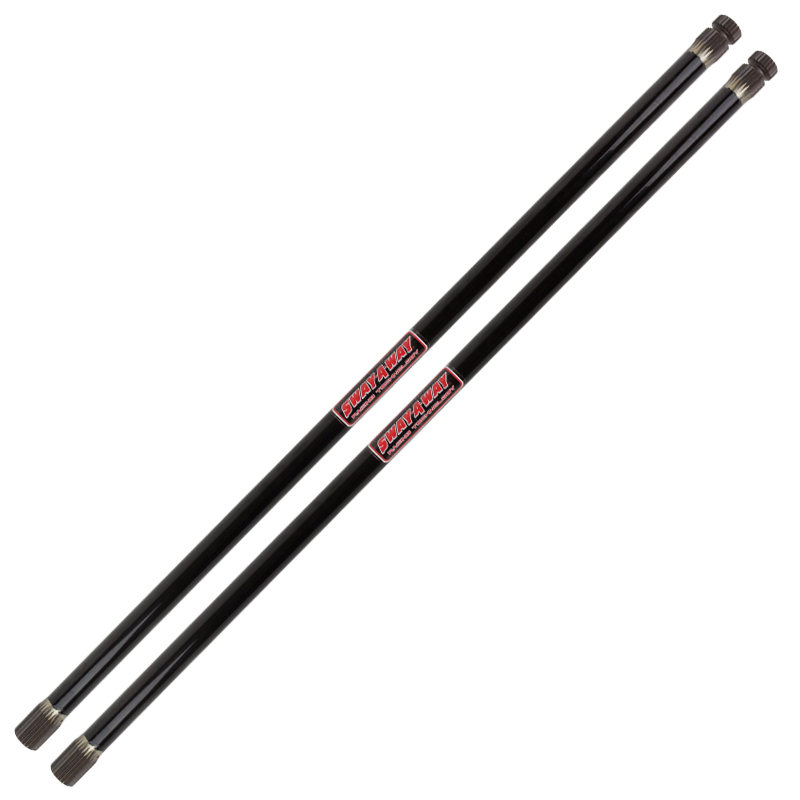 High-performance replacement torsion bars for Jaguar E-Type’s with front torsion bars. Sway-A-Way’s Jaguar torsion bars are a high-performance direct replacement for your stock bars, available in a couple different rates for street & race applications. As with all our bars, the Sway-A-Way torsion bars are made with heat-treated aircraft grade alloy steel and centerless ground for vastly improved durability and consistent spring rate.